When people have diabetes, their bodies do not produce enough insulin or are not able to effectively use the insulin they do produce. Insulin is a hormone. It is used to turn sugars into the energy that our bodies need to run on a day-to-day basis. When everything is working normally, insulin is produced as needed to control the level of sugar that is released into the bloodstream. When not enough insulin is produced or when the body cannot use the insulin properly, the level of sugar and insulin in our bloodstream rises. If this condition continues over a period of time, diabetes can develop. Research has indicated that there is a genetic link for diabetes. We also know that certain ethnic groups appear to possess genes that increase their risk. These include people whose families descend from Aboriginal, Hispanic, Asian, South Asian, and African populations. It is a challenge to live with any chronic illness such as diabetes, because to do so effectively requires us to make lifestyle changes. Most of us find this very difficult. As humans, we are creatures of habit. We get used to living a certain way, and we resist change it even when we know it will be good for us. The true challenge in effectively coping with diabetes is in making the necessary lifestyle changes. Psychologists are specialists when it comes to lifestyle change. We help people implement the changes they want to make even if they have mixed feelings about those changes. We help people resolve the inner conflict that we all experience when confronted with changes we need to make. About 10% of all people with diabetes have type 1. This type of diabetes is usually diagnosed in children and teenagers. In this type, the body’s immune system attacks the cells that make insulin. 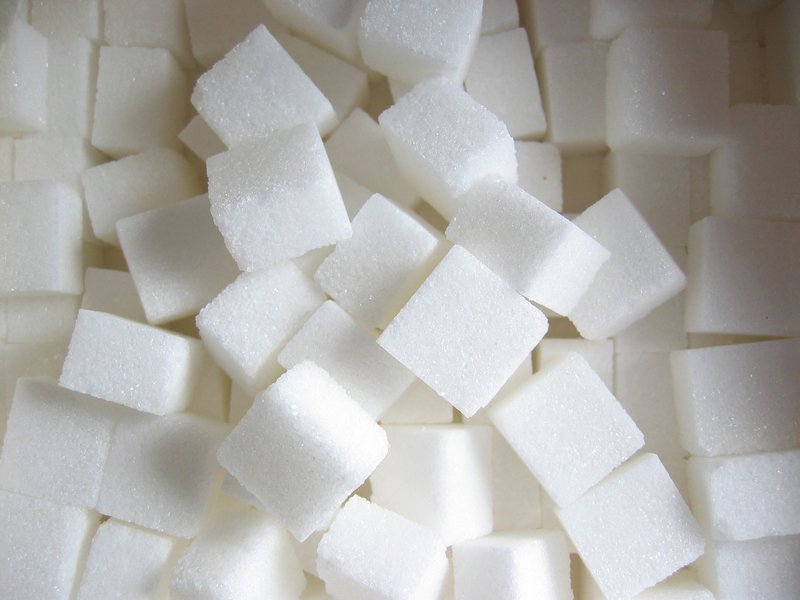 This means that type 1 diabetes is an autoimmune disease and is not caused by eating too much sugar and carbohydrates. We do not yet know how to prevent type 1 diabetes. In type 2 diabetes, the body does not make enough insulin or cannot use it properly to regulate blood sugar levels. This type usually occurs in adulthood but in recent years more children and teenagers have been diagnosed with type 2. This type of diabetes appears to be related to some extent to diet and lifestyle. Even before the diagnosis of type 2 diabetes, blood sugar levels are usually higher than normal for some period of time. This is often referred to as prediabetes. If people take action to adopt a healthier diet and lifestyle at this stage, research has found that type 2 may be prevented. Some women develop diabetes when they are pregnant. This type usually occurs between weeks 24 and 28 and disappears after the baby is born. However, women who have experienced gestational diabetes are at a higher risk for developing type 2 diabetes later in life. Gestational diabetes occurs in about 3.7% of all pregnancies. Gestational diabetes needs to be closely monitored by your physician as it affects both the mother and the unborn child. 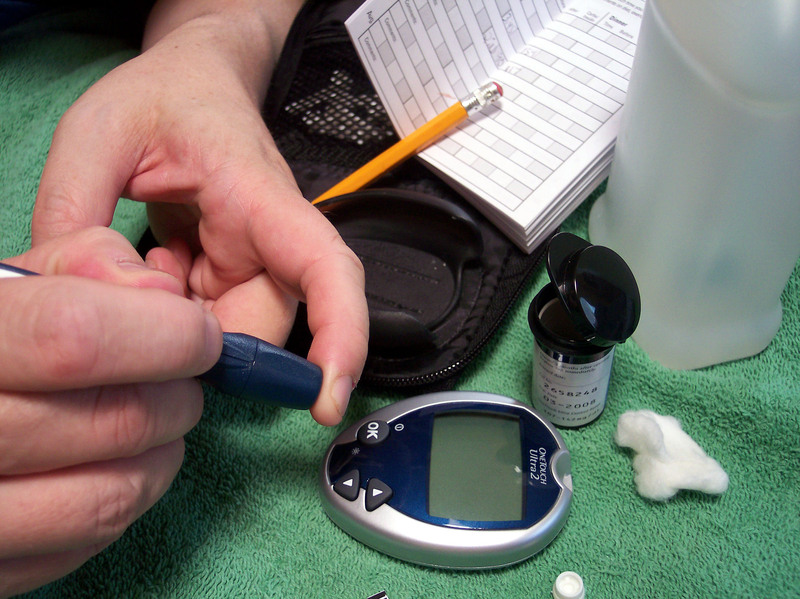 Often people with prediabetes, and diabetes do not have any signs or symptoms. This is why it is important for us to consult with our physicians on a regular basis. Early diagnosis can help people control blood sugar earlier and improve lifestyle sooner. This can prevent complications from occurring. There are some symptoms that people with prediabetes and diabetes sometimes experience. These include unusual thirst, frequent urination, change in weight, extreme fatigue, blurred vision, frequent infections, cuts, and bruises that are slow to heal, tingling or numbness in the hands or feet, and erectile dysfunction. Your physician may prescribe medication(s) to help your body control the level of sugar in your blood. It is important to take these medications regularly. People with type 1 diabetes have to take insulin. Those with type 2 may be prescribed pills or insulin. Often people with diabetes are also prescribed medications to control cholesterol, which is a type of fat, and medications to control blood pressure in order to reduce the risk of cardiovascular disease. If you have been diagnosed as prediabetic, or as having diabetes, your physician has likely recommended that you follow a healthy diet. Your physician may also refer you to a dietician who can provide you with specific guidelines to improve your diet. Besides medication and a healthy diet, engaging in regular physical activity can significantly help. Research has shown that regular physical activity can actually help the body become more sensitive to insulin, and can lower blood sugar levels. Research has shown that when people with prediabetes, eat healthy, control their weight, and increase their physical activity, diabetes can be prevented about 60% of the time. What kind of increase in activity level is required for this outcome? Research findings suggest activities such as walking quickly, biking or cycling on a stationary bike, swimming, or engage in some other aerobic-type exercise for at least 30 minutes, ideally five times each week. It is recommended by most health care professionals that you do not skip more than two days in a row without exercise. If you are not doing this already, this would be a goal that you should gradually work up to. Resistance exercises should also be included in your activity program. Resistance exercises build muscle strength and include lifting weights, working out at the gym on machines that tone muscles, and doing exercises that involve using resistance bands or your own body weight. Most people benefit from guidance from an exercise professional when they are starting out. This could be a fitness instructor at a community centre gym, a kinesiologist, or another type of exercise professional who can tailor an exercise program that is safe for you in view of your age, weight and other health factors. Exercise and healthy eating can go a long way toward controlling blood sugar levels for most people. If you have been diagnosed with diabetes, your physician has probably recommended that you monitor your blood sugar levels at certain intervals. It is important for you to know the normal range and to find out from your physician what measures you should take when your blood sugar levels are either lower or higher than the normal range. Most of us find it incredibly difficult to start taking medications on a regular basis; to start injecting insulin, if this is required; to change our eating habits; to start and maintain an exercise program; and to make any other changes that our health care team recommends. A consultation with a health psychologist can help people actually make and maintain healthy lifestyle changes by resolving the mixed feelings that all of us experience when faced with change. Call for a free telephone consultation or to arrange an appointment. This entry was posted in Uncategorized and tagged chronic illness psychology, diabetes, diabetes psychology, gestational diabetes, insulin by Waan. Bookmark the permalink.